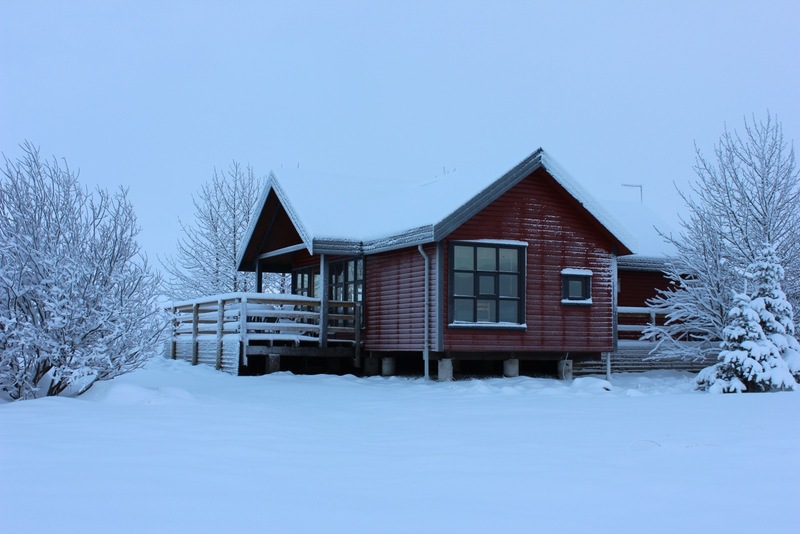 Located central in South Iceland, the cottage includes a well-equipped kitchen and free WiFi access. 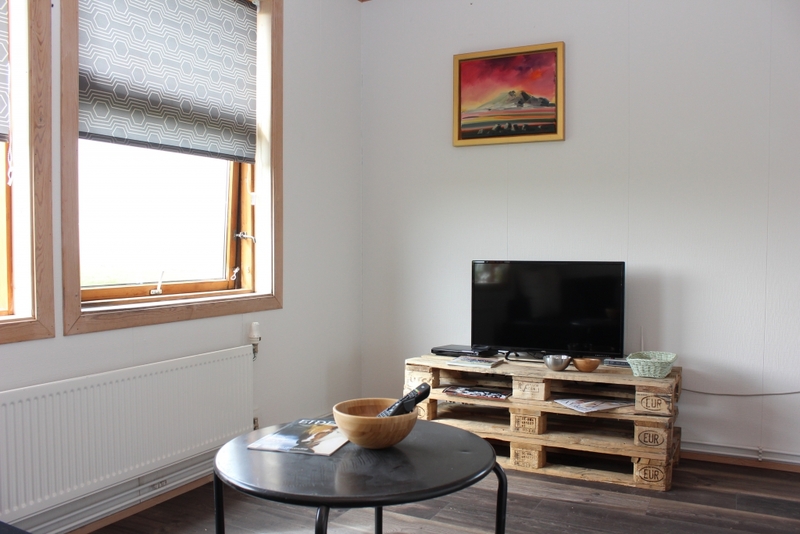 A seating area and TV feature in all cottages at Margrétarhof. 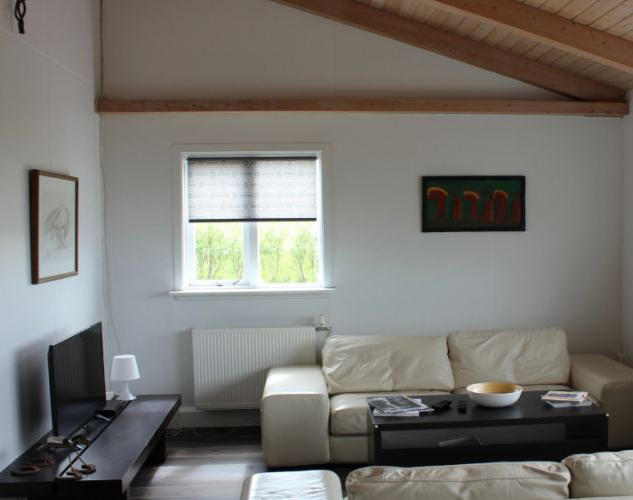 Each cottage has a bathroom with shower, a private terrace, BBQ facilities and some have a private hot tube. Most of Iceland greatest attractions are a short drive away. About one hour to drive to Þingvellir, Geysir and Gullfoss. Reynisfjara and Vík is about 80 minutes driving distance. Driving to Reykjavík takes about an hour.